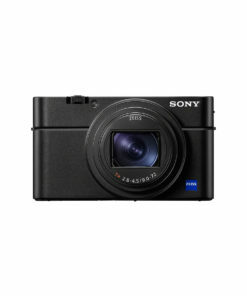 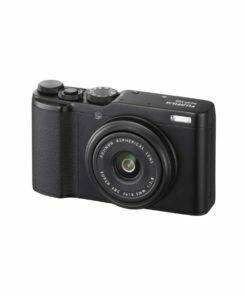 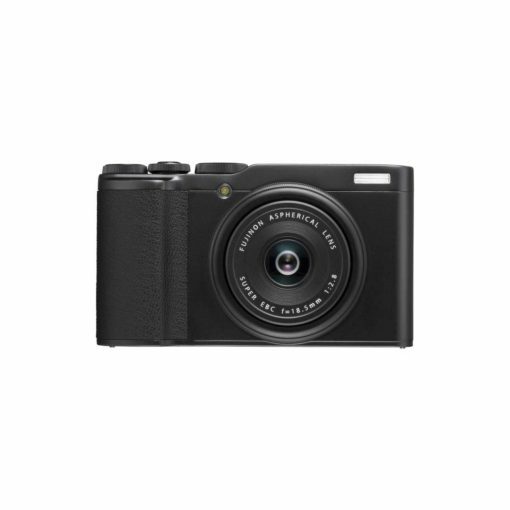 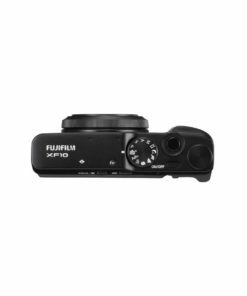 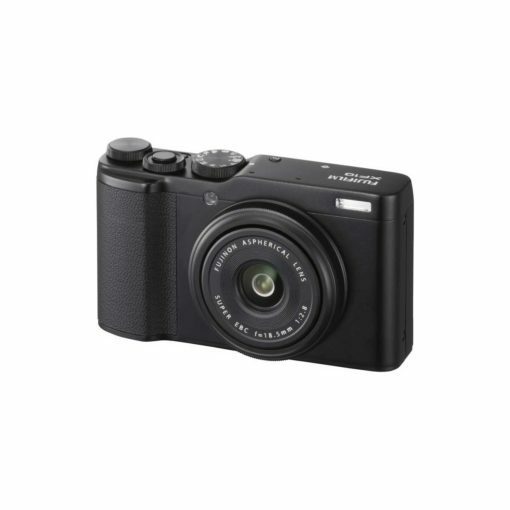 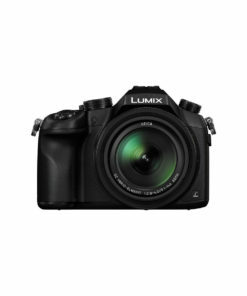 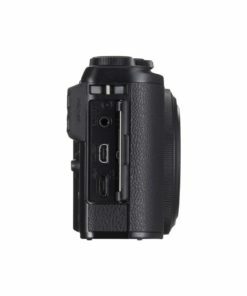 The Fujifilm XF10 in Black is an ultra-lightweight, travel-friendly premium compact camera with a 24-megapixel APS-C sized sensor. 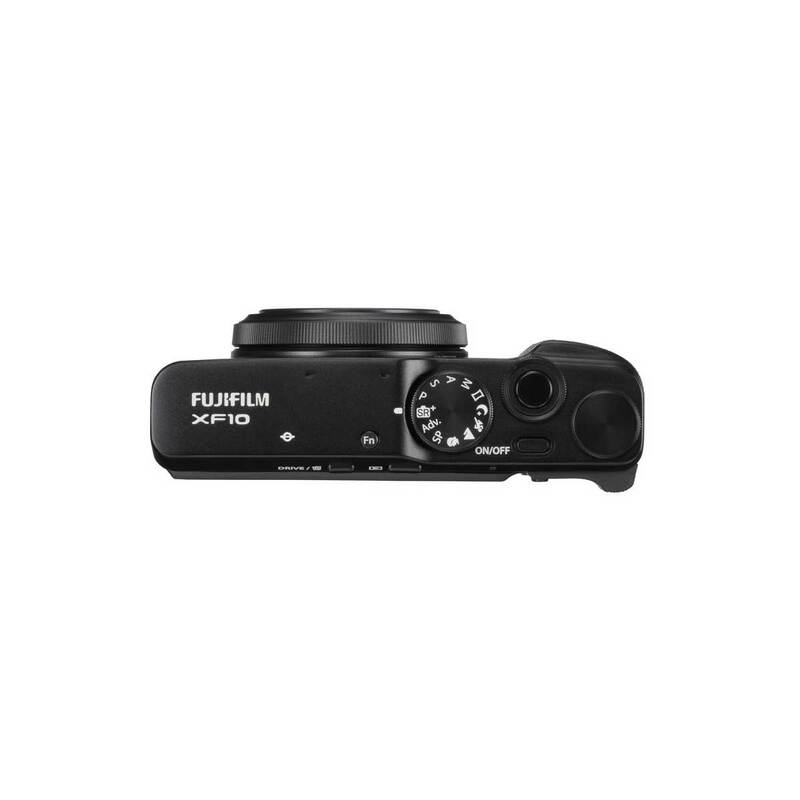 Featuring enhanced Bluetooth connectivity, the XF10 allows photographers to transfer images to a smartphone after shooting, making it the perfect companion for smartphone users and photo enthusiasts alike. 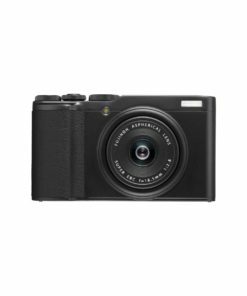 Despite its pocketable size and minimal weight of only 280g, thanks to the high quality components and new functionality, the FUJIFILM XF10 is the perfect companion for smartphone users and photo enthusiasts alike.? 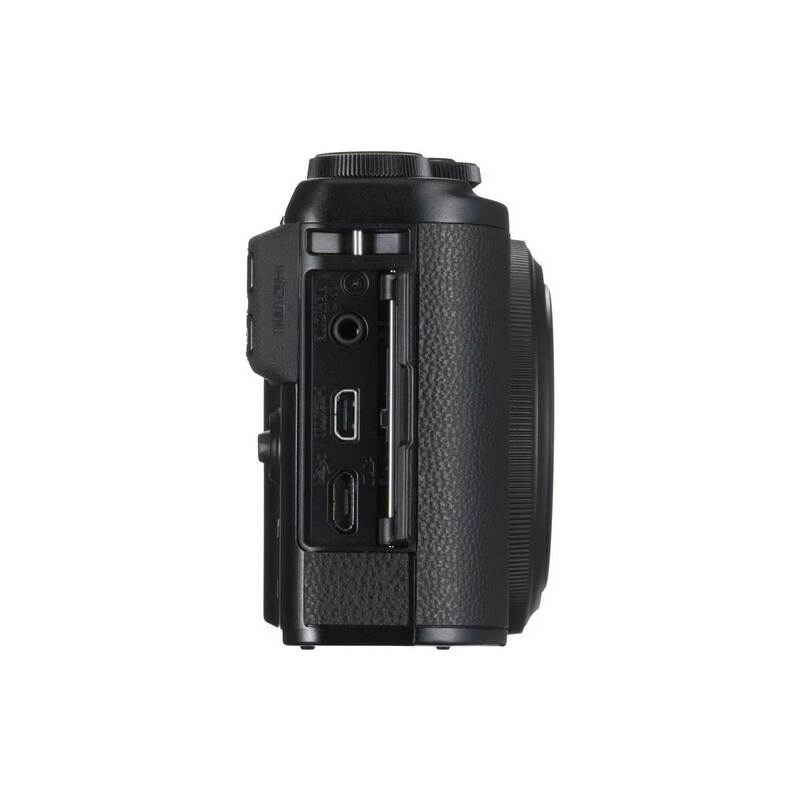 The 18.5mmF2.8 FUJINON lens, equivalent to 28mm on 35mm format, covers a wide range of subjects from landscapes to snapshots.? 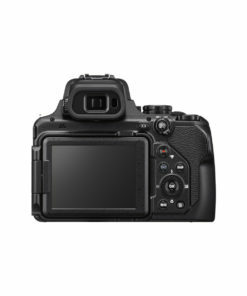 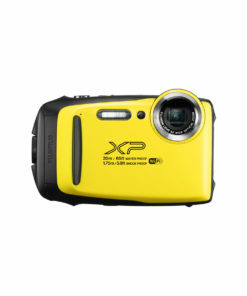 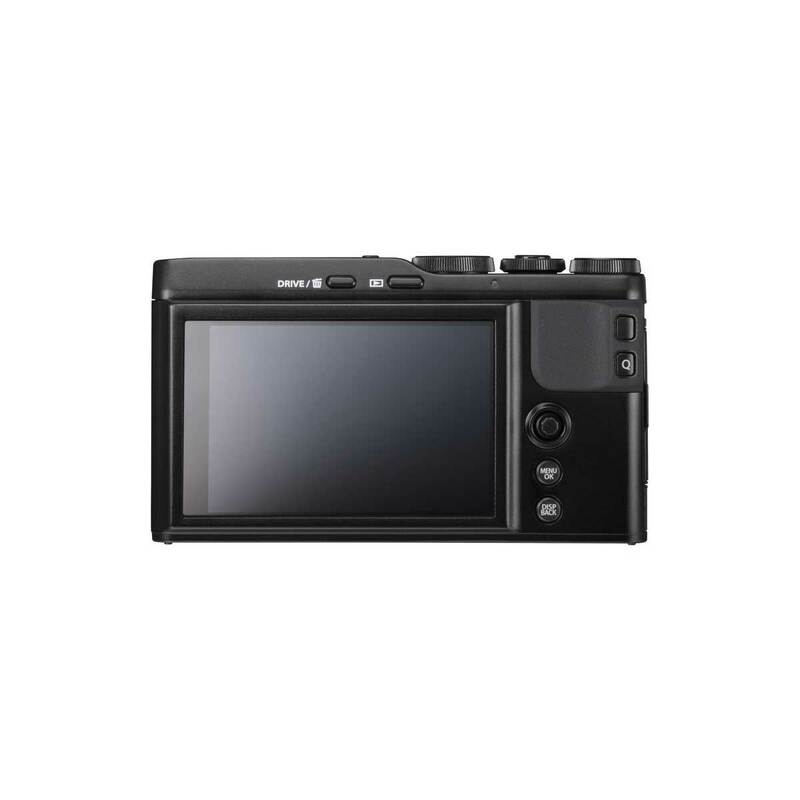 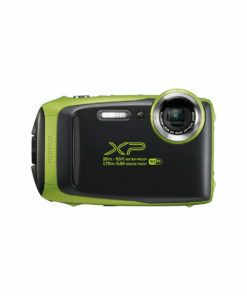 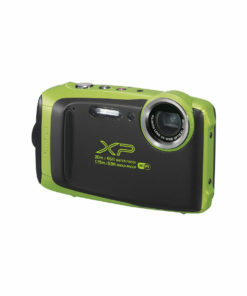 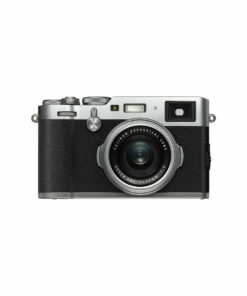 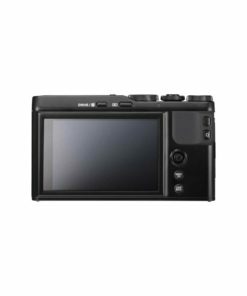 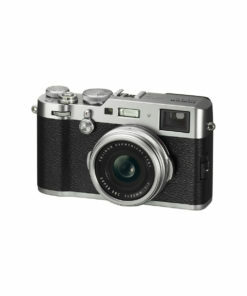 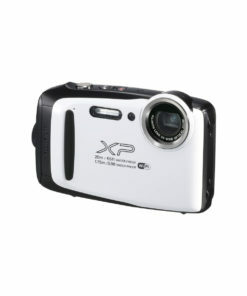 The FUJIFILM XF10 is the first X Series camera to feature a number of new functions. 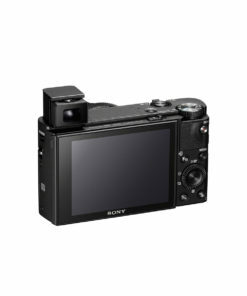 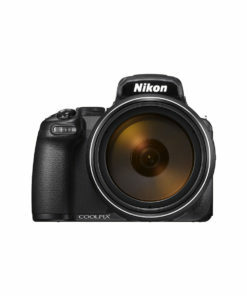 It has an updated way to automatically transfer images to a smartphone and the “SNAPSHOT”, which presets the focus and aperture to 2m/F8 or 5m/F5.6.